A Recent study proves that the mobile phone modification can drive the user’s mood depending upon the type of notification. 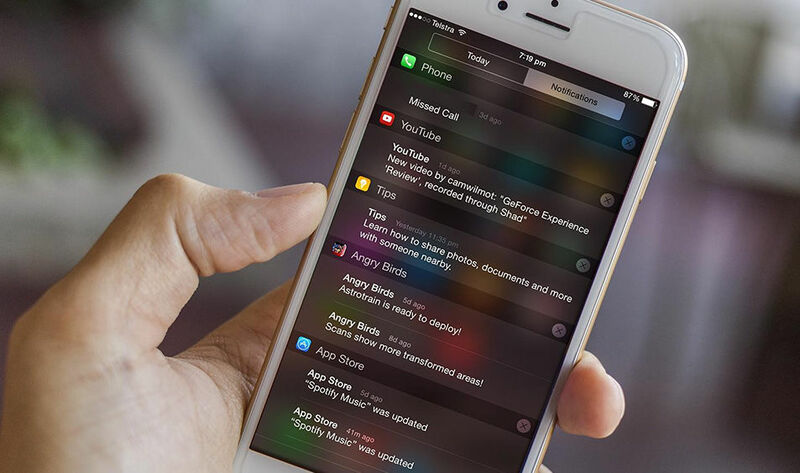 A research conducted by a team from Nottingham Trent University found that mobile notifications can affect the user’s mood. The research is carried out on 50 people with more than 500 million notifications including, general phone alerts and other mobile app notifications. During the experiment, the annoying phone alerts tend to disrupt the mood of the user while messages from friends lighten up the mood. “These digital alerts continuously disrupt our activities through instant calls for attention. While notifications enhance the convenience of our life, we need to better understand the impact their obsessive use has on our well-being. It is clear that social notifications make people happy, but when they receive lots of work-related and or non-human notifications, the opposite effect occurs.” noted Dr. Eiman Kanjo, one of the researchers from the team. In 2014, a research was also carried out to examine the app notification response was 69 percent of notification were pushed with the screen turned off. Out of all the messenger apps had the fastest response time and it is even getting reduced by 3.5 times on weekends. During the research carried by Nottingham Trent University, out of all the participated user's 68 percent users said that notifications made feel good while 32 percent were given a negative reaction. The notifications regarding mobile alerts such as Wifi connectivity, low storage, and low battery were the worst among all. A notification from social media apps, especially a message or tagging notification scores best in turning user’s mood positive. For the travelers across the Southeast Asia, National carrier Singapore Airline(SIA) and the ride-hailing company Grab are coming together. Today, both the services announced to integrate their apps in order to provide travelers a more convenient way to travel across the Southeast Asian countries.